It is clear that Australian banks haven’t yet realised the long road to redemption ahead after the Hayne commission. Reports range from devising out strategies to rebuild trust, to taking advice from lawyers on how to dodge the regulators. Regrettably, it’s clear the banks haven’t yet fully grasped the trust nettle and felt its sting.Yet Australia is not alone. Banks in the United Kingdom, United States and right across Europe have been trying to rebuild trust for over a decade. 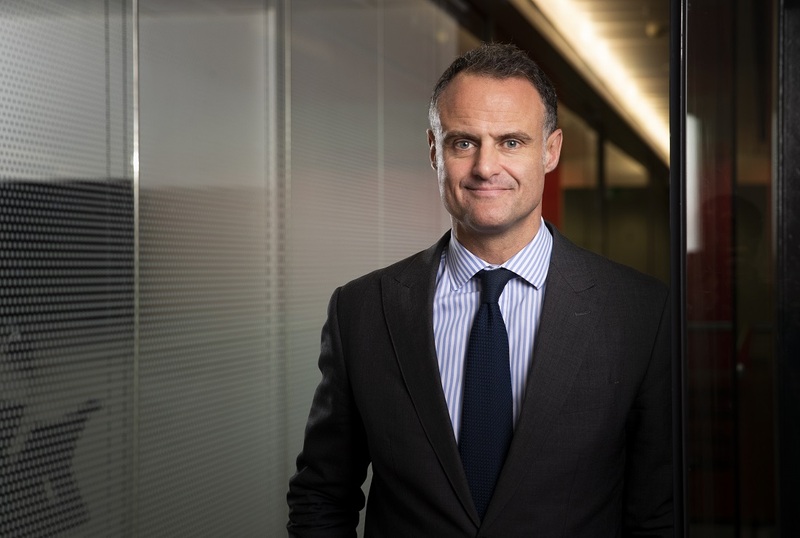 So, after attending The Australian Financial Review Banking and Wealth Summit in Sydney last week and hearing financial services leaders speak about the need and the urgency to rebuild consumer trust, its worth reflecting on what banks in the UK are doing. And questioning whether local financial institutions fully appreciate the mammoth task ahead. It’s been more than 10 years since the high street banks had to be bailed out by the UK government following Lehman Brothers’ collapse, and UK consumers still don’t trust them. Only six months ago, the RBS chief executive Ross McEwan told the media he thought it would take another five to 10 years to get trust to where they wanted it – and he was still apologising for how the bank treated its customers. But what is trust? Trust is the outcome of fulfilled promises, and Australian financial institutions lost it because they stopped looking out for their customers best interests. The Deloitte Trust Index – Banking released in October 2018 developed a trustworthiness model that identified three factors influencing the ability to keep promises. First, the desire to keep a promise and having the right mindset – being honest and transparent. Second, having the right capabilities, people and processes to be able to keep those promises. Finally, having the right products and services, and having the same goals as customers. These factors combine to create trustworthiness. Using this as a benchmark against what the UK banks have been doing is telling. The environment they operate in is even more challenging than what we see locally. Consumer and regulatory scrutiny is more stringent than ever, and boards and management teams are feeling the heat. Steps UK banks have taken to start closing the trust deficit include: holding the wrong-doers to account by firing many of the board members and senior management who oversaw the catalogue of problems during the financial crisis; significantly downsizing their operations to focus on what customers actually want and not what the banks thought they want; and investing in technology and services to improve the customer experience. If that wasn’t enough to keep them on their toes, new open banking regulations in the UK have accelerated market disruption and change, with customers now able to easily, quickly and inexpensively switch banks. One of the crucial lessons UK banks have learned is the recognition that it’s not about trust in technology that is key, but trust in their intentions – what the Deloitte model refers to as making “suitable promises”. To make promises that are suitable for their customers, they need to know as much about their customers as possible, which means having the right technology to extract and utilise customer data. Having this data to hand has enabled UK banks to engage with their customers in a way that’s personal, credible and relevant – all of which is critical to building trust and customer loyalty. Data-driven marketing and personalisation can then occur across multiple channels, focusing on the customer’s channel of choice. HSBC in the UK is a great case study. It has based its investment in digital channels on three criteria: does it make life simpler for customers; does it offer better access; and does it deliver faster turnaround for both sides? In a bold move last year, HSBC went on the front foot to embrace the UK’s open banking regulations, launching an app that allowed users to view all their bank accounts on one screen, regardless of who they bank with. Barclays opted to embrace open banking through its core mobile banking app by releasing multiple account views as a feature. UK banks are also now challenging the disrupters by launching their own digital challengers: RBS claims to have six in development. That puts the UK’s financial services industry more than a decade ahead of Australian banks on the road to redemption. But the initiatives that UK banks have taken – data-driven marketing, personalised interactions and open banking – can provide a good framework for Australian financial institutions to consider for their products and strategies. Coming back to Deloitte’s trustworthiness model, it needs to start with banks re-calibrating their priorities and making a firm commitment to keep their promises. The trust will, eventually, follow.